A few days back we gave you some bedtime rituals for a healthy skin. Moving forward with that, we thought of bringing some night time habits that seems to be ruining your skin. Even if your skin care regime is on the healthier side, there are still some startling habits that could actually be creating havoc on your most valued asset i.e. your skin. But how is it possible that we leave you in the middle of it without suggesting some effective solutions. Not only we are going to show you what’s wrong but we will also guide you on how to fix it all. Weary of sleepless nights? Here’s your reason! Your choice of late night snack will have significant bearing on your sleep cycle and hence on your skin. Did you know that a body requires 5 hours to actually get rid of the caffeine you have been taking in throughout the day? 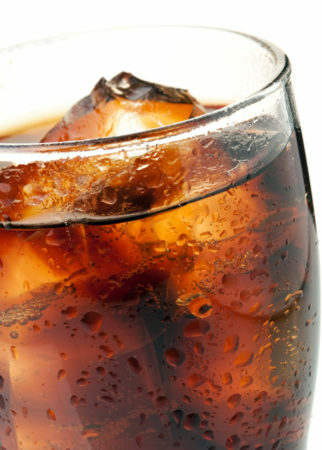 The skin starts to age rapidly as a result of an increased intake of fizzy drinks. So a better solution is to switch to water and healthy meals during day time to avoid late night cravings.